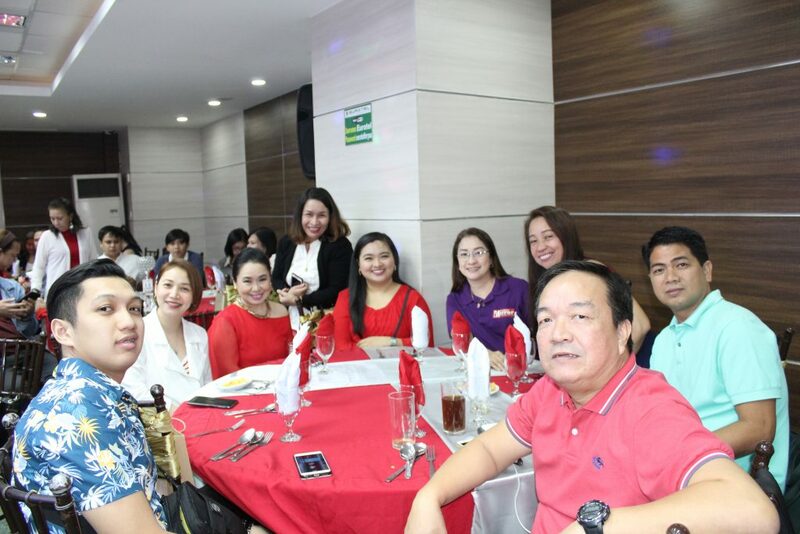 The largest hotel chain in the Philippines with 40 branches nationwide, now has a new look. 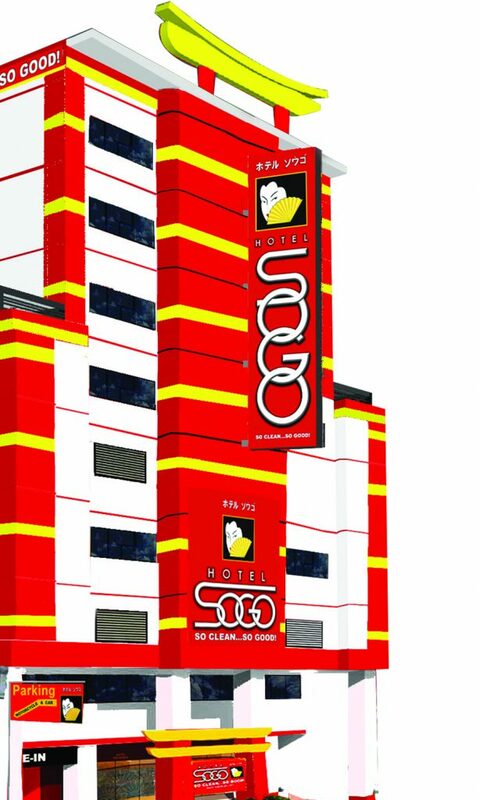 Hotel Sogo, a division of the Global Comfort Group Corporation, reinvents its iconic red and yellow look to a more minimalist approach highlighting red and white with yellow accents. 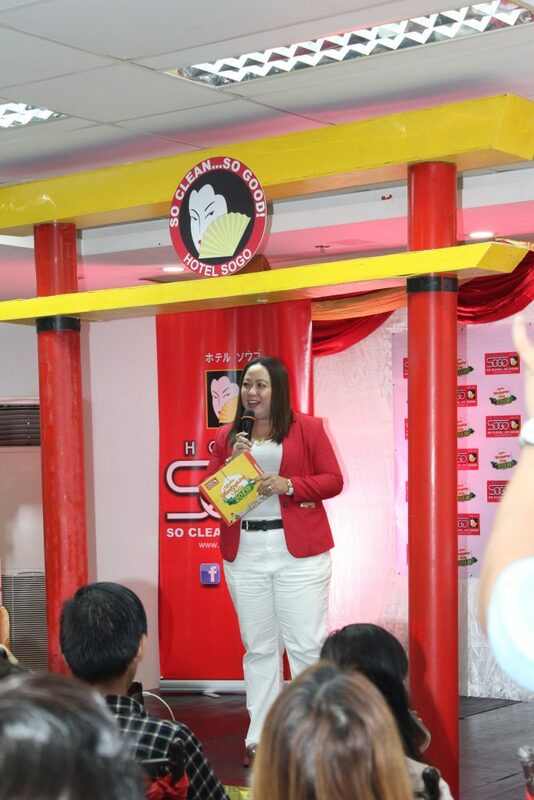 “We retained the red because it symbolizes our passion for delighting our guests. 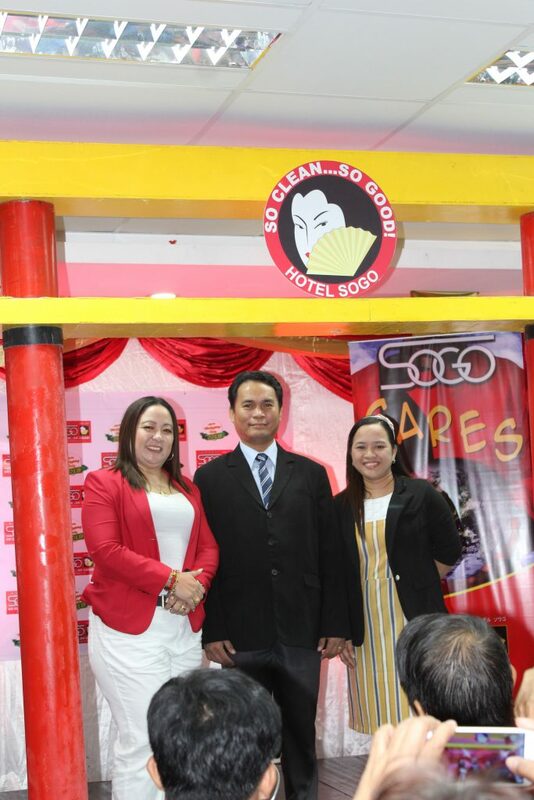 The white reinforces our commitment to cleanliness and courteous service while the yellow accent symbolizes freshness, optimism, as well as energy,” Hotel Sogo CEO, Gus Corpus said. He added that the recent change of façade colors also puts emphasis on excitement and modernization. 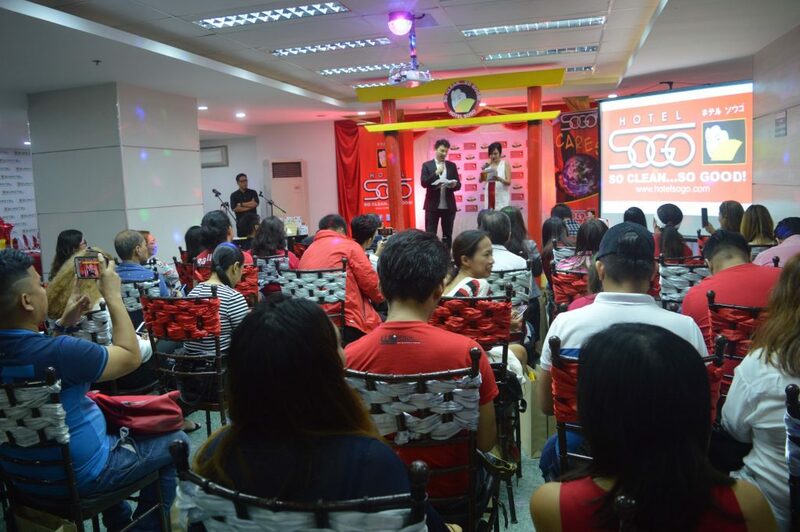 “Hotel Sogo commits to deliver not just excellent service, but continuous innovation of facilities and amenities to ensure a fabulous stay for our guests. The company was one of the first establishments that introduced free Wi-Fi. We gave waiters skateboards so they can deliver orders faster. Aside from the usual hot and cold shower, Jacuzzi, 24-hour room service, we introduced in-room safety deposit boxes, a massage service and individual motorcycle garage rooms. 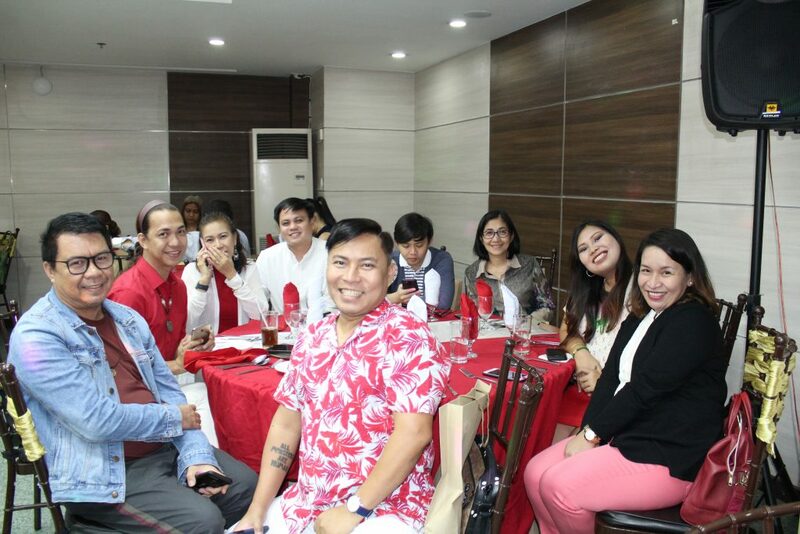 Moreover, to make sure that all the guests have a pleasurable and memorable experience, we are the only hotel with a 24-hour dedicated call center, which I, as the CEO, the COO and a dedicated group of staff, personally resolve any and all concerns of our guests.” Corpus cited. 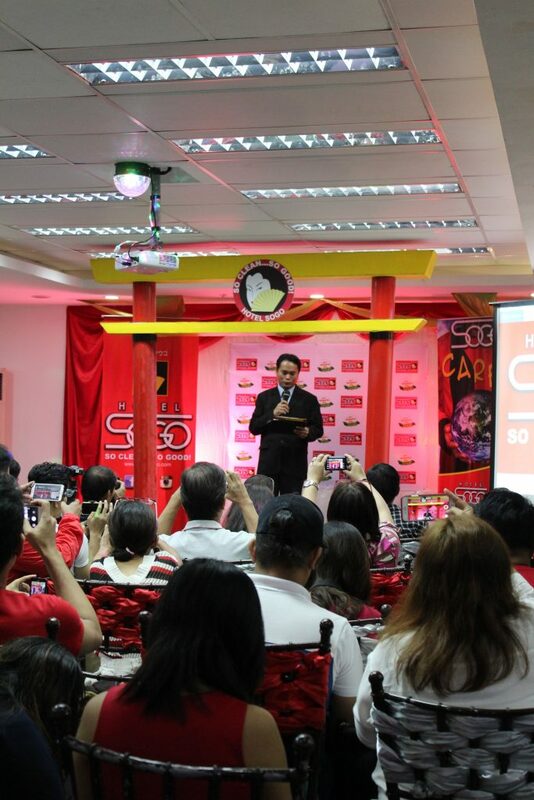 Hotel Sogo now has a new look. It reinvents its iconic red and yellow look to a more minimalist approach highlighting red and white with yellow accents.